Great Home In A Convenient Location! 3 Bedrooms And 4 Washrooms Detached With A Double Car Garage, Main Floor Family Room & Rec Room In Basement, Large Eat-In-Kitchen With Breakfast Area, W/O To Large Deck From Kitchen Entry To Garage From Home . 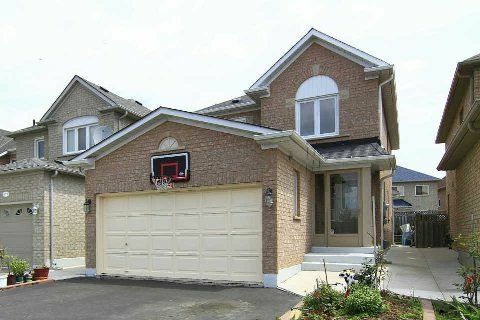 Close To All Schools, Canada’s Wonderland, Shopping, Go Train And Highways. 3 Fridges, 2 Stoves( Gas)R/I Dishwasher, Washer & Dryer, Cac, All Window Coverings, All Electrical Light Fixtures, Gdo With 2 Remotes, Exhaust Fan, R/I Central Vacuum, Shed In Backyard, Enclosed Front Porch.